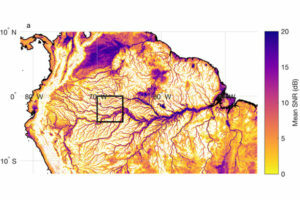 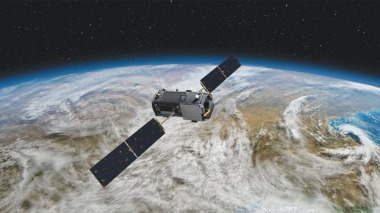 NASA awarded Planet a $6.7 million contract to provide Earth imagery for climate research. 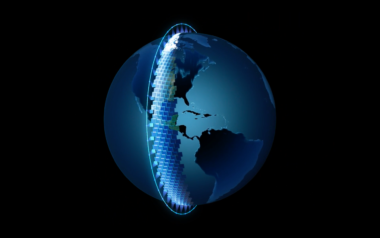 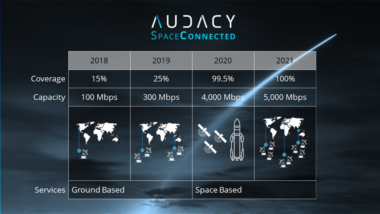 Audacy, a space communications startup, announced a memorandum of understanding March 11 with Iceye, a Finnish radar satellite startup, to explore how Audacy’s planned inter-satellite data relay network can support Iceye’s planned constellation. 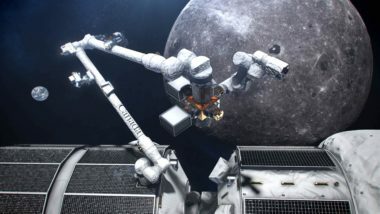 The Canadian government will also try to cut the regulatory red tape the space industry has complained has hindered projects from moving forward. 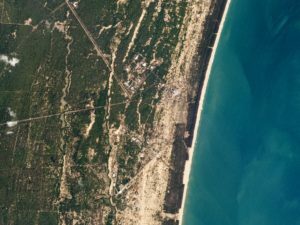 Iceye, the Earth observation startup based in Helsinki, has hired two vice presidents to help customers gain access to imagery from its planned constellation of Synthetic Aperture Radar (SAR) satellites. 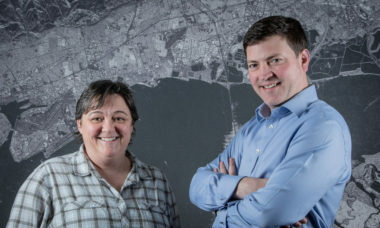 Bluefield Technologies is signing up additional customers in the wake of a recent aerial demonstration of its optical sensors to detect methane leaks. 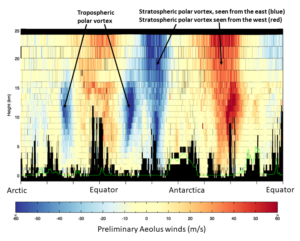 Satellites launched in 2016 to track ocean winds offer valuable information on soil moisture and flooding. 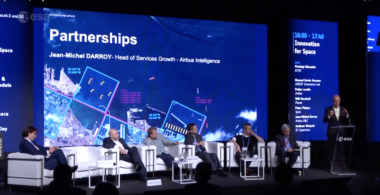 Two consulting firms anticipate strong demand for commercial Earth observation products and services in the next decade as satellite constellations offer an increasing array of optical, radar, hyperspectral and video imagery and data. 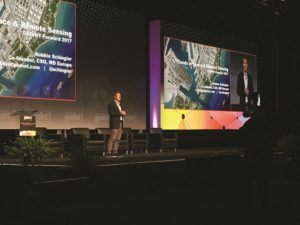 Leaps in capabilities of commercial constellations of small Earth-observation satellites and the decreasing cost of their services were at the center of a debate about the future of publicly funded Earth-observation missions after Spire CEO Peter Platzer introduced the company’s ambition to become “the Amazon” of space. 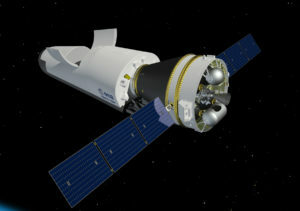 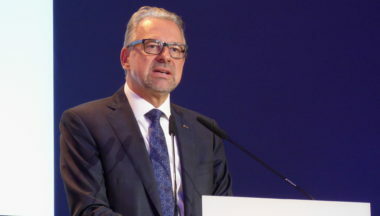 The European Space Agency expects to carry out the qualification flight of the Space Rider spaceplane in 2021 followed by multiple demonstration missions before handing over the program to industry, according to Lucia Linares, head of ESA space transportation strategy and policy. 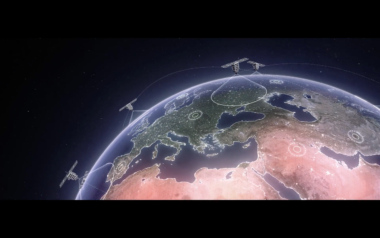 The European Space Agency plans to launch an Earth observation satellite equipped with an artificially intelligent processor that would enable the spacecraft to make decisions regarding what to image and which data to send to the ground. 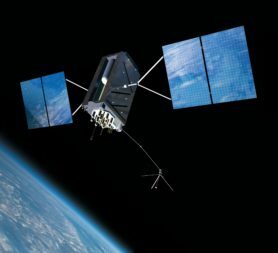 As a growing number of organizations propose satellites to monitor greenhouse gases, national space agencies who already operate such spacecraft welcome those new entrants — as long as they’re willing to share their results.